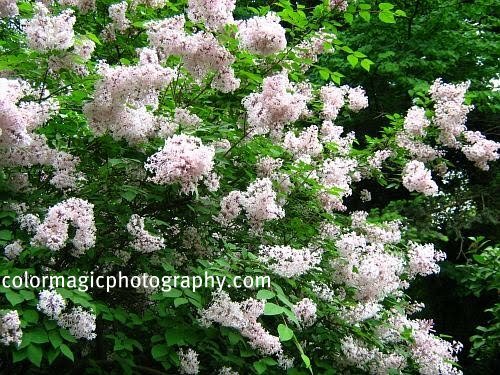 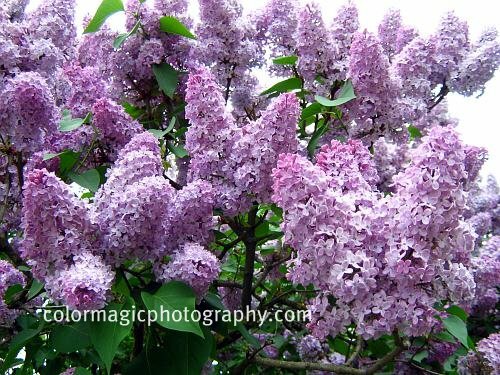 Lilacs have got to be one of the best of the spring flowers, that amazing scent on a warm breeze is heaven. Beautiful blooms Maia. 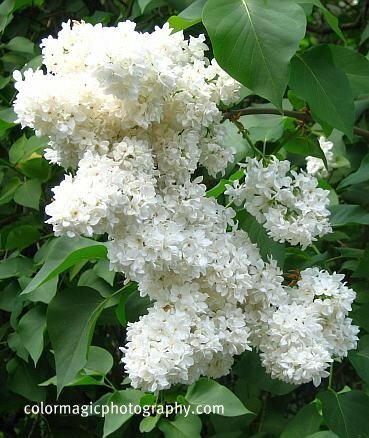 I purchased 3 lilac plants at the beginning of the season. 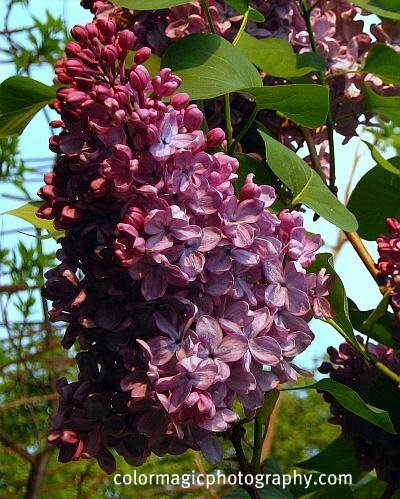 They were in bloom and smelled delicious but were short-lived. I so hope they survive the winter. Yours are so luscious, I can smell them through the computer - LOL!